Ornery little bugger broke the skin. 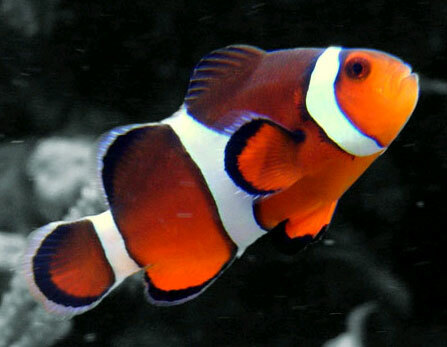 Me: The clownfish keep biting my arm! Brown: Take your hand out of the tank. Me: This hurts, show some sympathy. Brown: Take your hand out of the tank, dear. ~ by KBSpangler on January 23, 2010. Take your hand out of the tank! Sound advice. Enjoy the strip, and the blog. Take your hand out of the tank! Sound advice. Enjoy the strip, and the blog. Thanks for sharing.